New Spanish Coach – Bruno has brought a new transformation for the whole team. 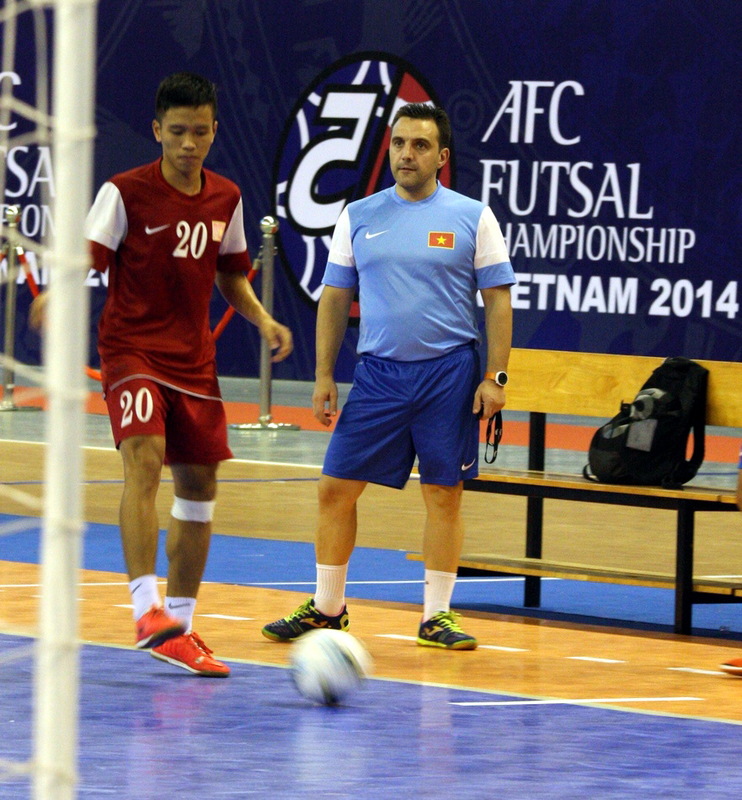 He showed his pleasure with Vietnam national Futsal team’s confidence and form before AFC futsal championship 2014. – What do you think about Vietnamese players after recent training trip? +The result of this training trip has showed their improvement. Management board was also pleased with what they had performed in this trip. As role of coach, I think It’s obvious that Vietnamese players has improved their skills much when having training course in a developed Futsal country as Spain. -For 6-2 win over Lebanon, Are Vietnam players in highest confidences as well as form? + According to me, that was just a friendly match. However I’m pleased with their playing style. 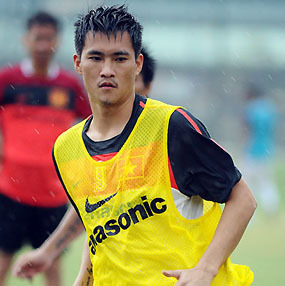 I think Bao Quan, Trong Luan and Van Vu are important factors in encourage inspiration in each player. 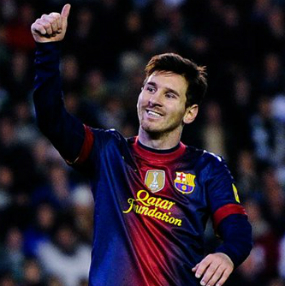 -Which is the most essential thing for Vietnamese player before AFC championship 2014. +This is a very professional championship, players have to concentrate highly so that no foul is taken. The most important thing is the way to entering game, spirit also plays main role. Opponents has advantages in physical strength. Nevertheless, we should apply our cleverness, quickness. -What to you think about Vietnam’s first opponents – Iraq in 2014 AFC Futsal Championship? -I have no information about them except watching their matches. 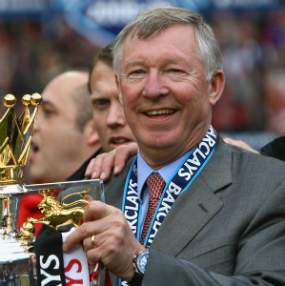 However, we should be confident before game.